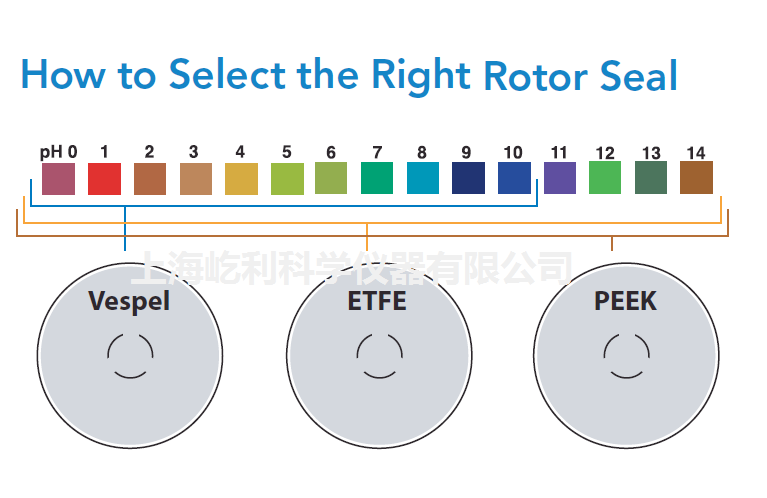 The standard rotor seal in many Rheodyne? manual valves is made from a Vespel? blend. This polyimide has low wear and high chemical resistance. 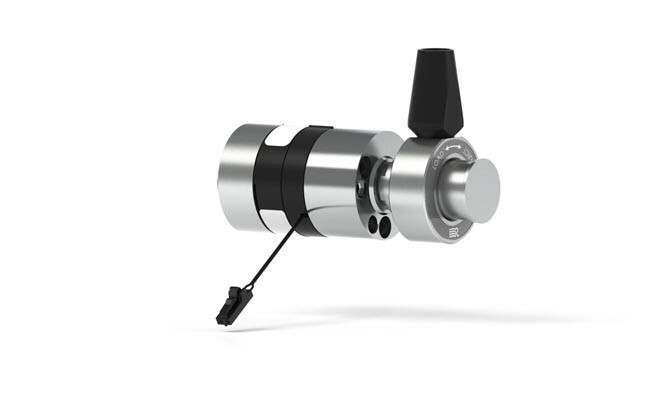 Vespel tolerates a pH range of 0 to 10. Solutions more basic than pH 10 dissolve Vespel which damages the rotor seal. 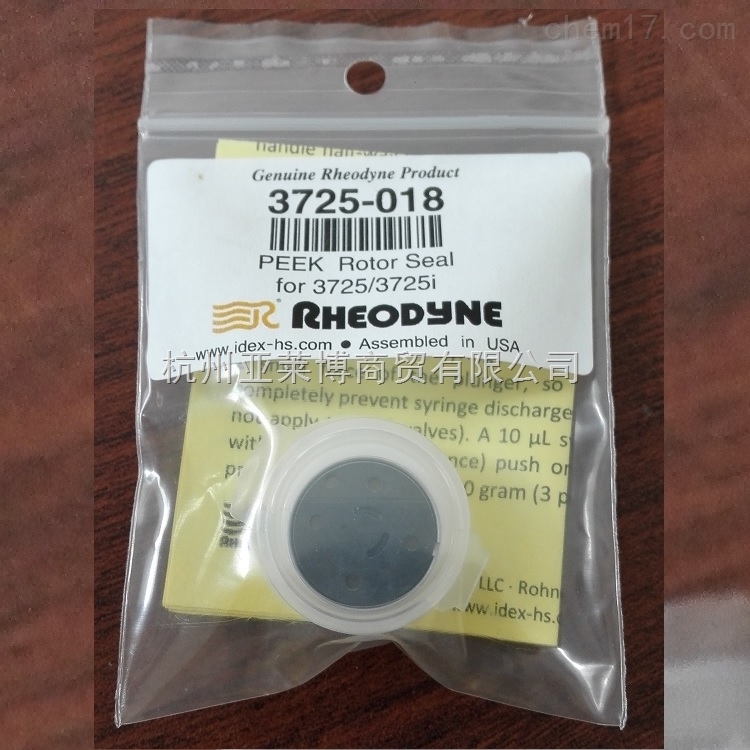 If you use any solutions above pH 10, Rheodyne recommends a PEEK blend rotor seal. PEEK offers a high chemical resistance and versatility, and will tolerate the entire pH range from 0 to 14. ETFE blend rotor seals are appropriate for use in applications where PEEK is not enerally acceptable, such as when methylene chloride or DMSO in higher concentrations is being used.